Mini Sky Diamond Kite. 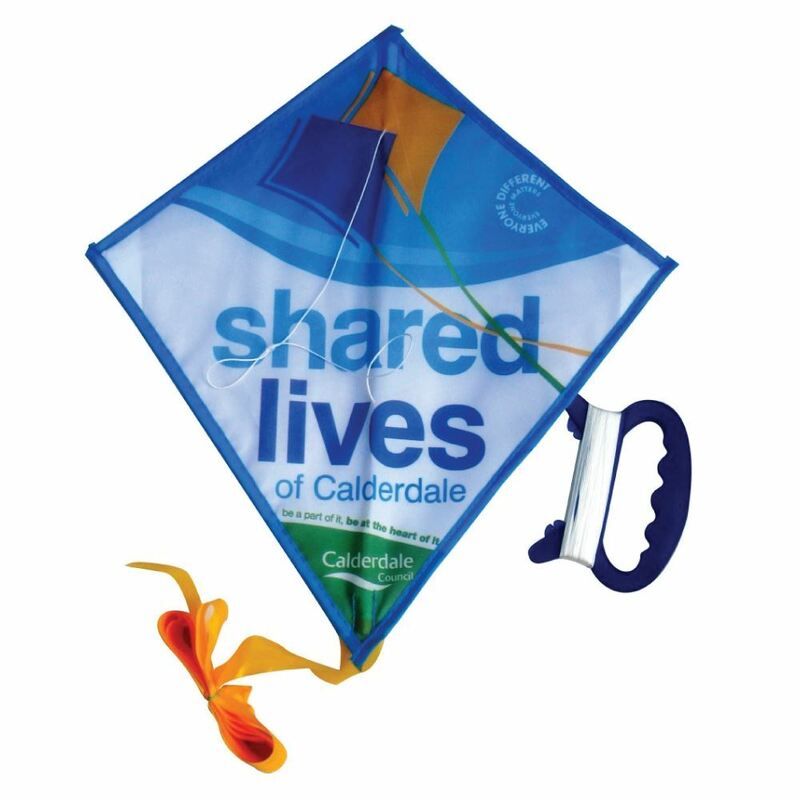 Classic shape mini kite. Size: 25cm x 27cm. Made from durable nylon with fibreglass pole. Supplied with instructions. Colour matched material. Can be printed from 1 colour up to a digital print. A great summer giveaway.